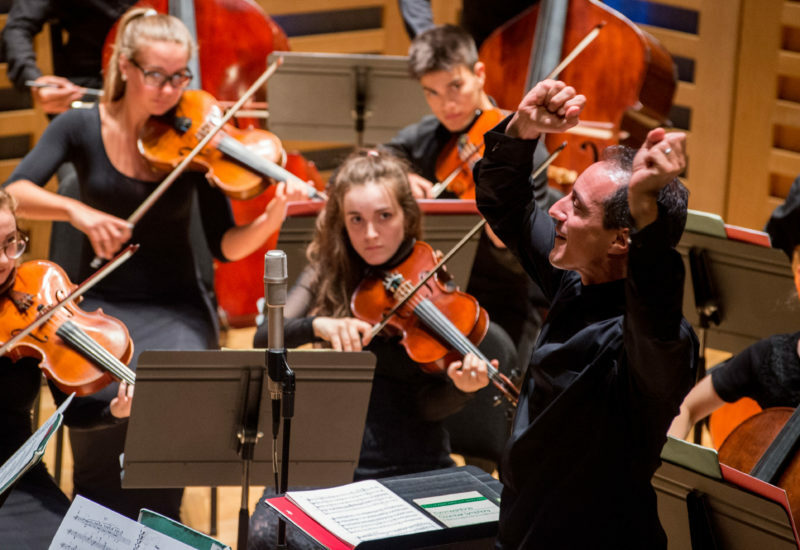 National Youth String Orchestra is a registered charity. 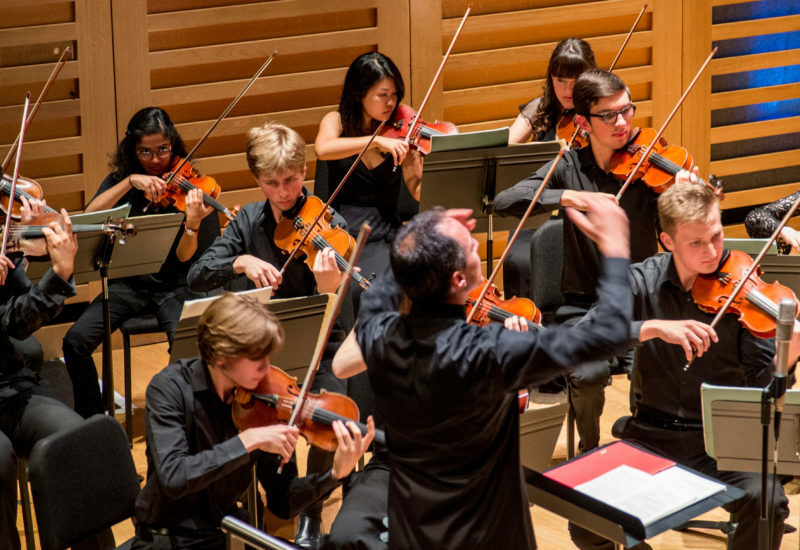 For details of its accounts, trustees and other information required to be filed with the Charity Commission visit www.charitycommission.gov.uk and search National Youth String Orchestra or charity number 1110462. National Youth String Orchestra is a company limited by guarantee. Its registered office is One Silk Street, London EC2Y 8HQ and it is registered in England with number 5482194.